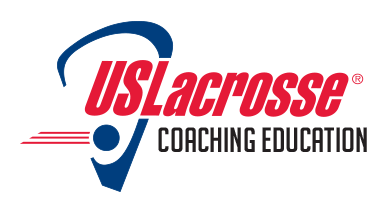 There are opportunities to take the Level 1 & 2 Coaching Education classes on Oct. 21st in Richland (Level 1 only) and on the 28th and 29th at Seattle Pacific University (Level 1 & 2). Register now at these direct links or visit the Coaching Education Program website to learn more about why getting certified can greatly enhance your coaching capabilities. There is still time to get registered to attend these valuable coaching education opportunities.